I sincerely believe in the benefits of Rolfing which is why I offer wellness through its application. 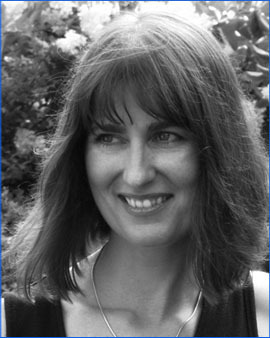 In 1998, I received Basic Rolfing Certification under Tessy Brungardt who is, simply put, a phenomenal Rolfer and a wonderful person. Tessy was recently recognized in the Academy Awards nominated documentary “Two Hands” – the story of pianist Leon Fleisher who regained the use of his right hand through Tessy’s Rolfing. Recently, I had the honor of training with and receiving my Advanced Rolfing Certification from Emmett Hutchins. It was an incredible learning experience – Emmett was one of two people Dr. Rolf chose to be the first Rolfing instructors. Subsequently, she asked Emmett to design the Advanced Rolfing Certification Training curriculum. Studying with Emmett has given me a more profound insight to the far reaching impact of Rolfing on wellness. 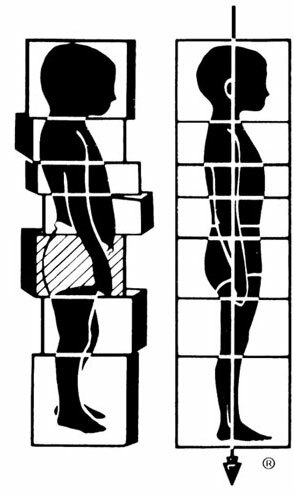 I just completed an article on Rolfing which I hope you’ll find interesting and informative. It’s titled Isaac Newton, Leonardo DaVinci and Ida Rolf – A convergence of science, art and healing. It was published in the 2009 – 2010 Healing Arts Magazine, a complementary healing resource published annually by Nursing Matters / Capital Newspapers – you can download the entire magazine from “Resources” at the Wisconsin State Journal On-line. If you want to get to the Rolfing article quickly, I’ve reprinted the article itself here. Thank you and I hope you enjoy reading it as much as I enjoyed creating it for you.